I received an email from Atari this morning, with the official launch press release for the latest version of RollerCoaster Tycoon Adventures. Today, the game was officially released for what we all know is the franchises birth place, the PC. The release of RCT Adventures on the PC should not be much of a surprise to any fan of the game, but where it was officially released was the cool part, at least in our opinion over here at Atari Edge. As the gaming world continues to surf along the wave that is Fortnite, anything related to Epic Games continues to be the in thing. The next wave that Epic Games is trying to ride is the online store platform. 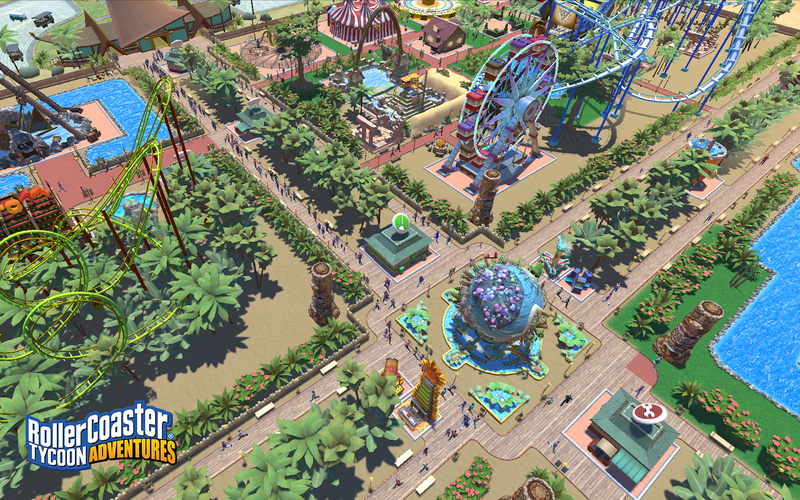 This is what makes the latest RollerCoaster Tycoon Adventures so interesting, as Atari and the Epic Games Store have partnered up for the latest RollerCoaster Tycoon release. 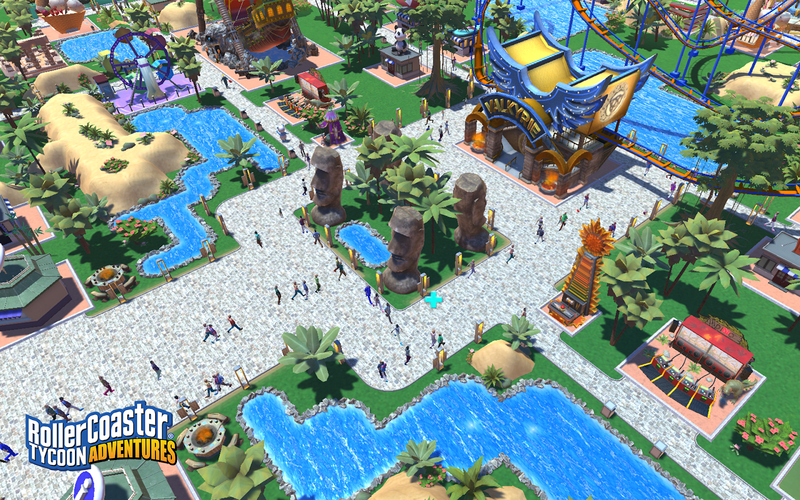 The release of RollerCoaster Tycoon® Adventures for Windows PC, available exclusively through the Epic Games store. Originally released for the Nintendo Switch™ in late 2018, RollerCoaster Tycoon Adventures brings the legendary RollerCoaster Tycoon® series into the next generation, for an accessible to all ages entry combining classic RollerCoaster Tycoon gameplay with brand-new challenges that make every park its own adventure! 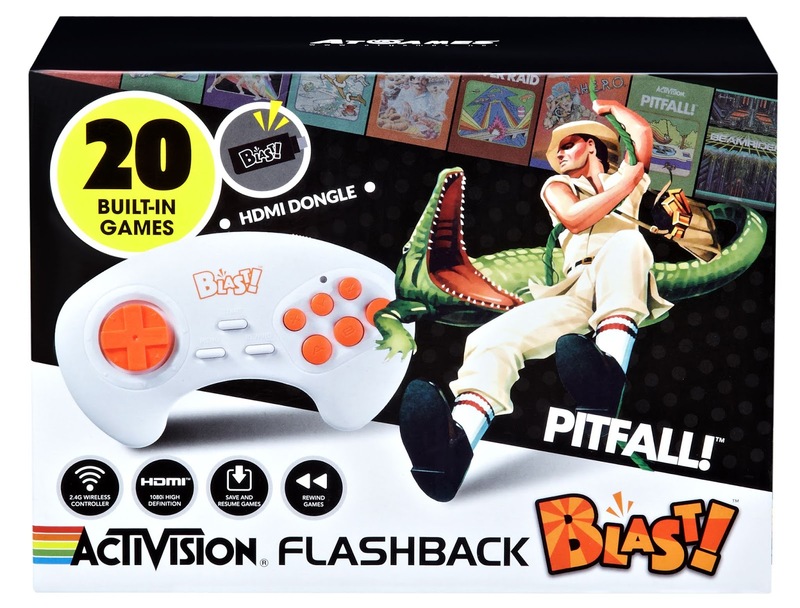 I enjoy anything gaming related that can link my childhood gaming to the gaming of my now soon to be 8 year old son. He has enjoyed RollerCoaster Tycoon on the iPad, Android Tablet, and Switch. 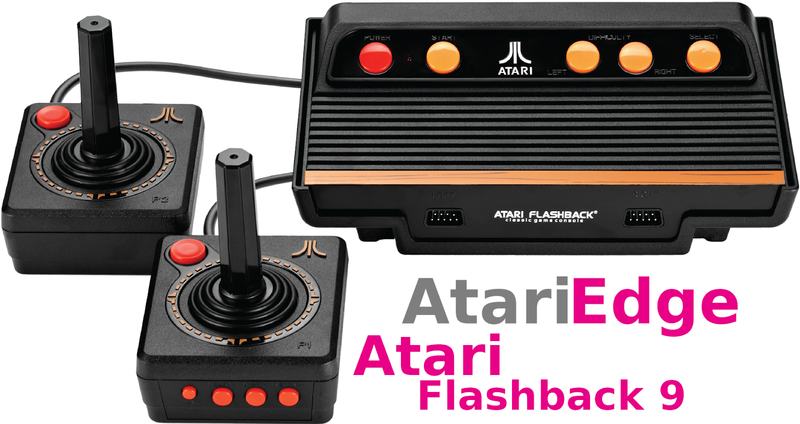 He also is a huge fan of computer gaming, and of course Fortnite, so the partnership between Atari and the Epic Games Store to release the latest version of RollerCoaster Tycoon Adventures exclusively through the Epic Games Store is another cool way of bridging the generations of gaming. 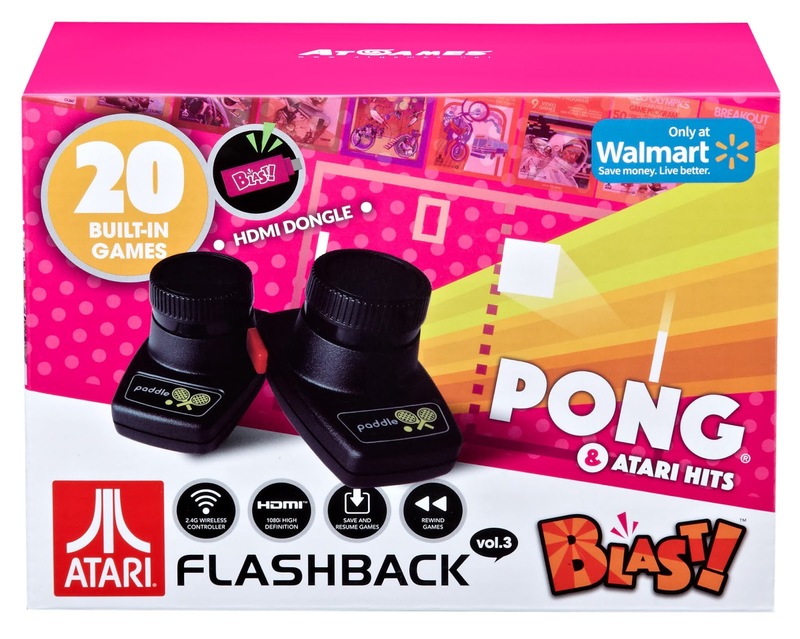 At Atari Edge, we are huge fans of this latest partnership.